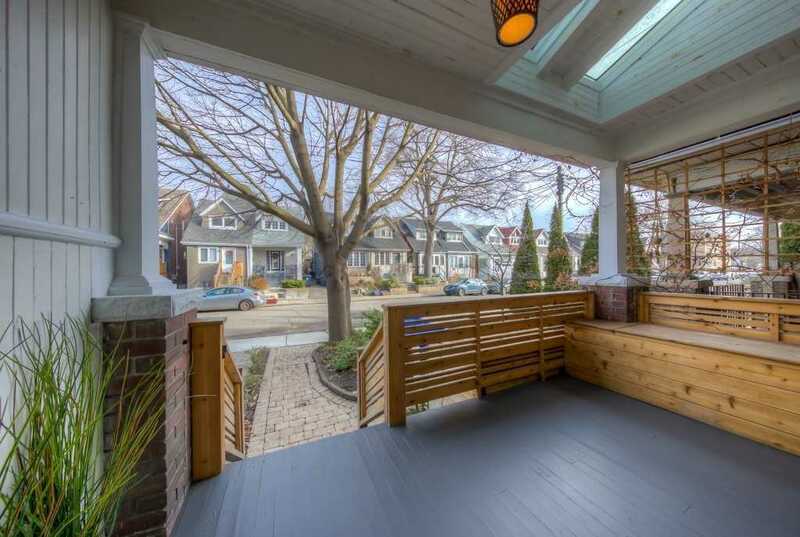 An opportunity to live in one of Vancouver's finest neighbourhoods - Shaughnessy! 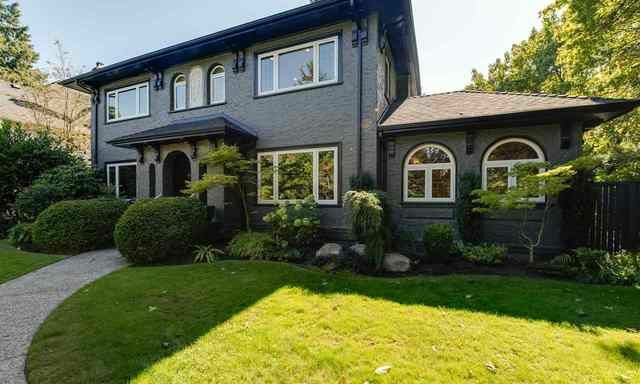 This grand 4 bedroom 4 bathroom home features many upgrades and beautiful hardwood floors - nanny suite with separate access - and close to the best public and private schools. Move in, renovate or build - a premiere property with many possibilities.